Update: Andrew Puzder has withdrawn his nomination for labor secretary. Andrew Puzder, President Trump’s pick for labor secretary, is expected to withdraw his name from the nomination, a source close to the restaurant executive tells CBS News’ Major Garrett. The source says he does not believe Puzder will appear for his confirmation hearing Thursday before the Senate’s Health, Education, Labor, and Pensions (HELP) committee. 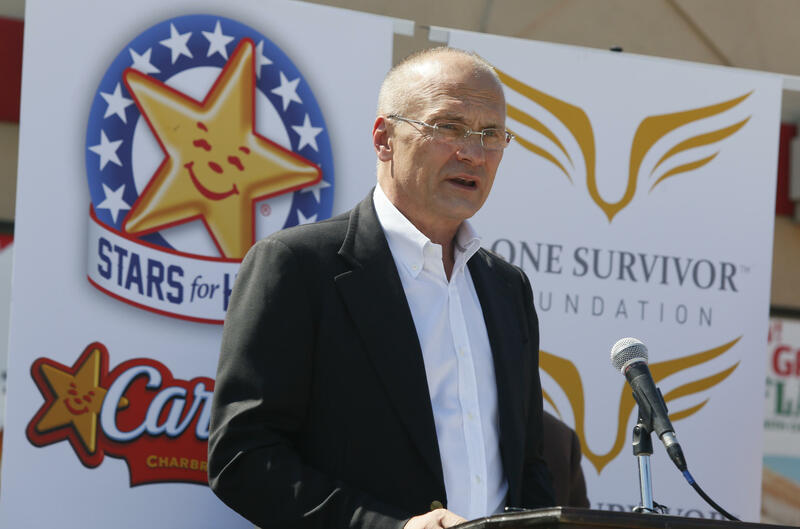 Another source working on Puzder’s confirmation preparation also told Garrett that the odds were about 80 percent that the CKE Restaurants executive would pull out of the nomination. The news comes after days of intense scrutiny over Puzder’s fitness to lead the Labor Department and questionable support from Republican senators. Puzder, who previously led the company that owns fast food chains Carl’s Jr. and Hardee’s, came under fire earlier this month after reports that he and his wife had employed an undocumented immigrant for housework. And Puzder’s past has also come under the microscope in recent days. Earlier this week, Politico unearthed a 1990 episode of “The Oprah Winfrey Show” where Puzder’s ex-wife, Lisa Fierstein, accused him of domestic abuse. Puzder has repeatedly denied the allegations and Fierstein recanted her accounts of abuse shortly after the episode aired. Senior Senate GOP sources who were confident of Puzder’s nomination on Monday told Garrett they were now dialing back optimism, saying that there are serious “rumblings” about Republicans not backing Puzder and a very high probability Puzder will withdraw. The White House declined to comment on the status of Puzder’s nomination.